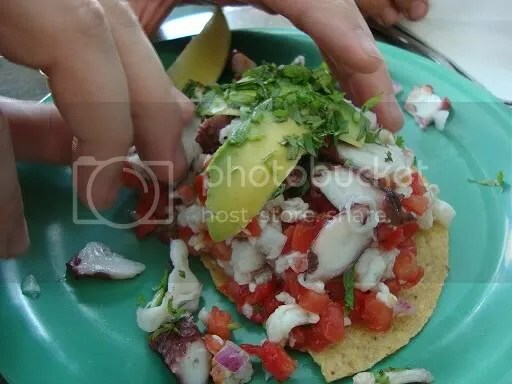 I found out about La Cevicheria via a friend on Yelp about a month ago and finally got a chance to make the trek to the outskirts of Koreatown this weekend for some delectable seafood goodness. Coincidentally, Jonathan Gold had just written about them for the Weekly, which basically enforced my “must-try” attitude towards the place as Gold has hardly ever led me astray. La Cevicheria is no hands down, a hidden gem in a very low-key neighborhood filled with Latin American eateries and dives. 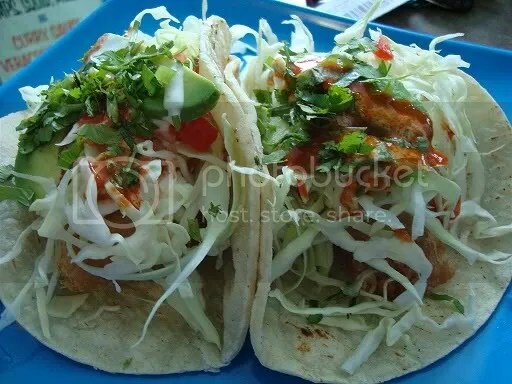 While most people would be totally skeptical of getting ceviche from a hole in the wall 20 miles from the ocean, La Cevicheria is fresh and their product is very, very clean. I have had horrible experiences at high-end places where my ceviche or raw shellfish would come out looking great, but were in that danger zone of being served at nearly room temperature. At La Cevicheria, the ceviche comes to you at the perfect (and most comforting) of cold temperatures, ensuring that they take your health and safety seriously. All the portions were so generous,and the prices totally low. The service was friendly and the atmosphere cozy and familiar. Locals and families mostly, but not too crowded on a Saturday afternoon. The four of us were stuffed and totally satisfied with our meals with plenty of leftovers. 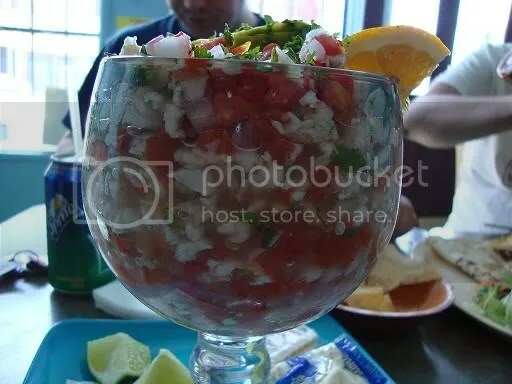 Had we known how big the ceviches were, we would have ordered half the amount. Something that I loved about this type of ceviche was the freshness of the marinade. 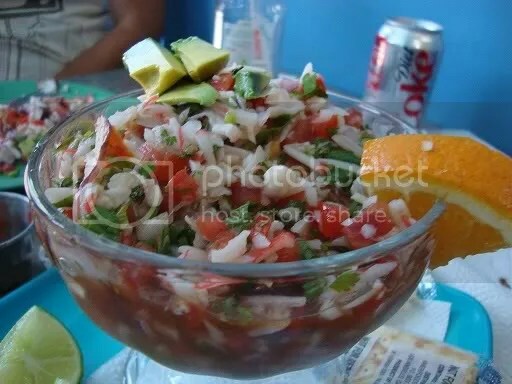 The lime juice and tomatoes were great and it was the kind of ceviche that does not contain any spices, making it very light. They could have upgraded their tortilla chips and tostadas, but the rest of the meal was so good, it didn’t even matter much.